This recently-renovated beauty in Stockdale Estates is a must-see. The owners spent $70,000+/- in updating the interior, including new stainless-steel appliances, quartz countertops, custom cabinets, china hutch and pantry in the gourmet kitchen, AduraMax flooring in most rooms, interior paint, new ceilings and recessed lights in several rooms, quartz countertops and custom cabinets in the laundry room and gas fireplace w/ quartz hearth. See the attached list of upgrades. 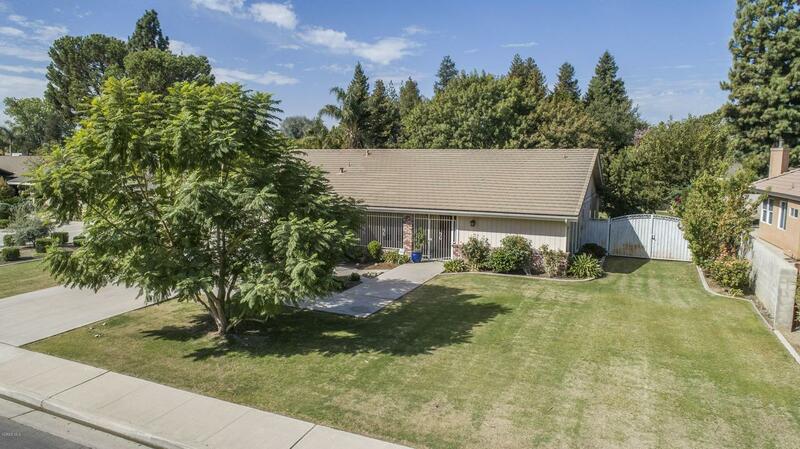 The home is located in a quiet neighborhood on a cul-du-sac street. It has mature landscaping, a large patio and sparkling pool w/ a removable fence enclosing it. Additional features include an open, split-wing floorplan w/ spacious family, living and dining rooms. 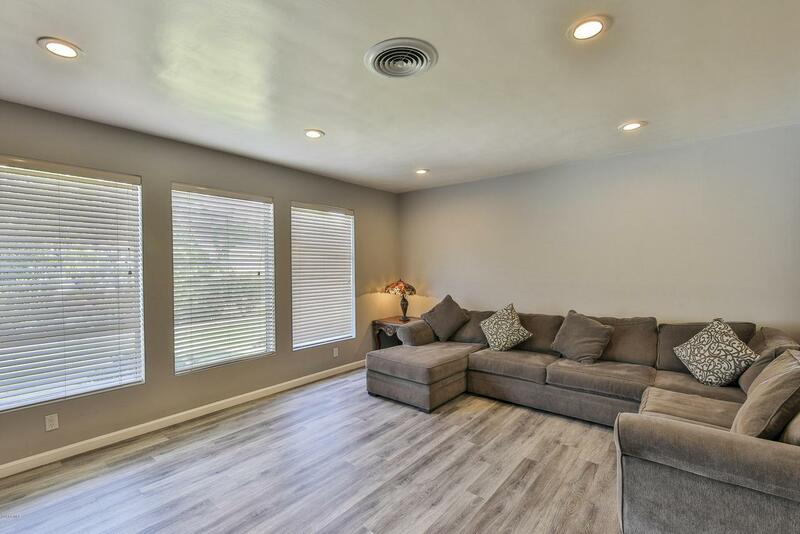 The roomy master suite has all the amenities you expect, such as a modern, renovated master bath w/ a jetted tub, shower, dual vanities and granite counters. 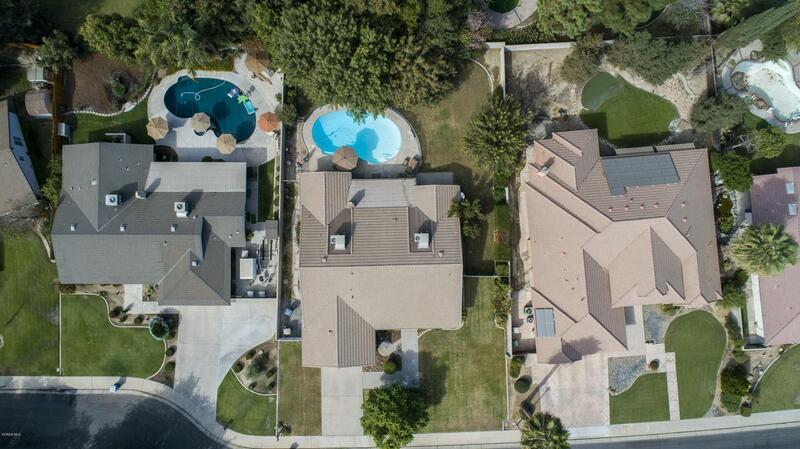 A great opportunity to own a Stockdale Estates home w/ high-end modern amenities. Sold by Shazia Gordon BRE#01462106 of Watson Realty Era. Listing provided courtesy of Shazia Gordon DRE#01462106 of Watson Realty Era and William Gordon CA DRE# 01458520 of Watson Realty Era.